I get this question a lot. Be comfortable and choose clothes that make you feel good. I want you to be at ease and have fun during your time with me. Dress according to the season. I love layering and accessories-they add so much texture and interest to the photo. I love when moms wear dresses. Don't forget about the guys. Men tend to go for the plain button down shirt and I recommend the addition of a vest, scarf, hat, etc. to add interest. If we're doing a family shoot, choose a color pallet of colors that coordinate well with each other but avoid heavy matching. Currently, I love pastels and creams and greys. For maternity, I've got you covered. I have nearly 60 custom gorgeous gowns that are available for your session. Check out my Pinterest board if you need more ideas. 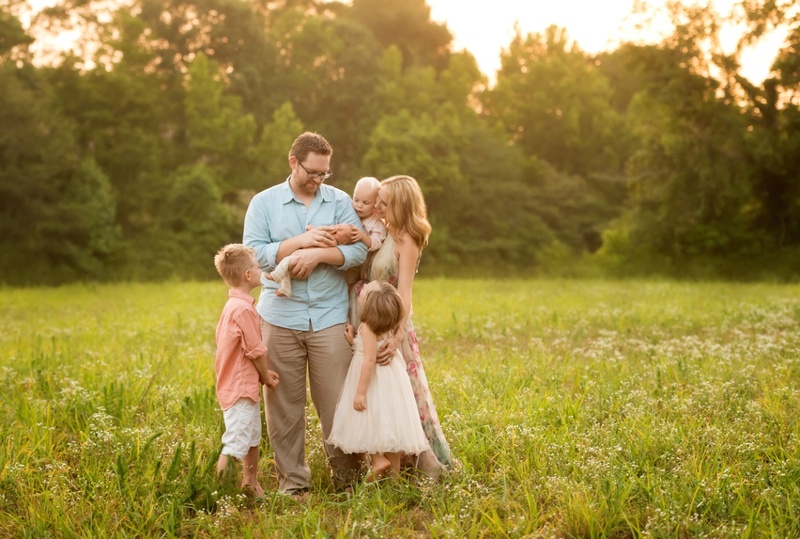 Carrie Howland Photography is located in Huntersville, NC and serves the greater Charlotte, NC area. 704.651.7173.